The California Competes Tax Credit application period is open and the Governor's Office of Business and Economic Development (GO-Biz) has more than $55 million in tax credits to award California Businesses. Created in 2013 by Governor Brown, this tax credit was created to focus on helping businesses grow and remain in California. Since 2014, this has resulted in $622.8 million toward 865 companies; there has been a projected 83,414 new jobs since then. Tax credit agreements are negotiated by GO-Biz and approved by a committee consisting of the State Treasurer, the Director of the Department of Finance, the Director of GO-Biz, and one appointee each by the Speaker of the Assembly and Senate Committee on rules. GO-Biz will host online webinars about the program in March. 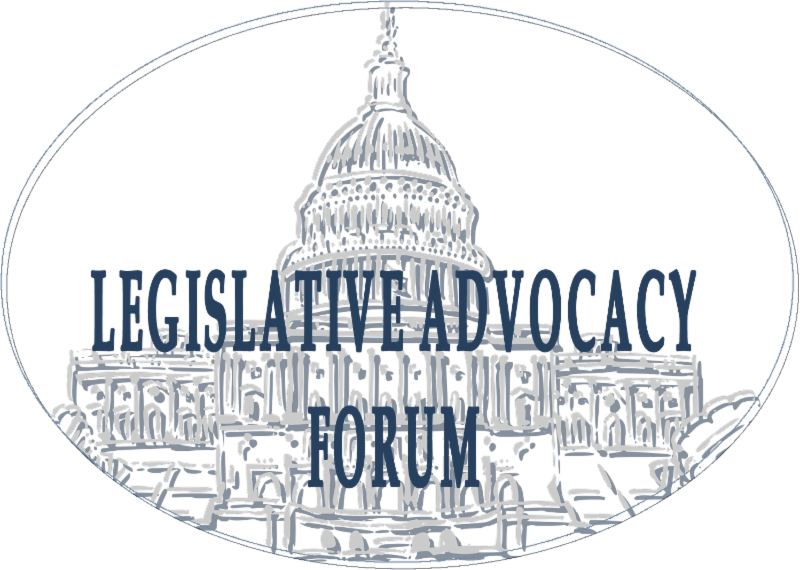 The application period for the tax credit is now open, and representatives are available to provide assistance. An application guide, FAQs, program regulations, and a downloadable version of the webinar presentation are available online. The deadline to apply for tax credits is March 26, 2018. 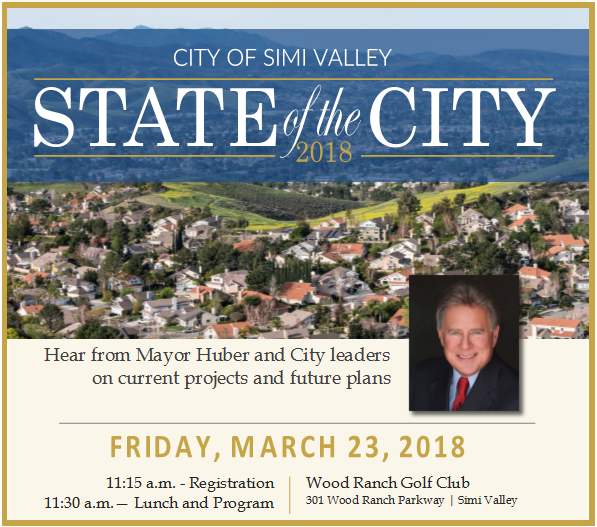 The Simi Valley Chamber, in partnership with the City of Simi Valley, will host the annual State of the City address on Friday, March 23, 2018 at 11:30 AM. This address will feature Mayor Bob Huber and other City leaders on current project and future plans. Hosted at the Wood Ranch Golf Club in Simi Valley, you won't want to miss this event. Individual tickets and sponsorship levels are available. For more information or to RSVP, click here. Congresswoman Julia Brownley's office will be hosting a passport fair on Saturday, April 14th from 10:00 AM - 2:00 PM at Oxnard Family Circle. 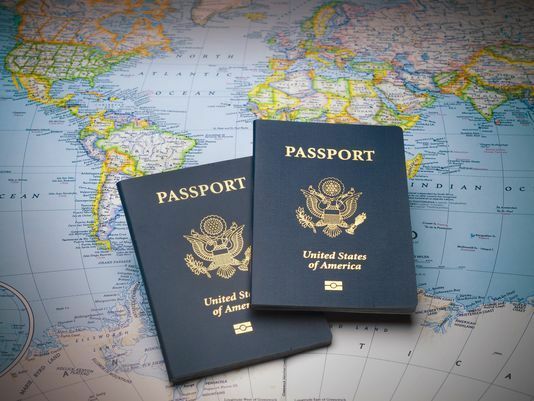 In an effort to make renewing and applying for a passport easier, the Congresswoman's office has invited staff from the Los Angeles Passport Agency to assist residents with passports. For more information on passport fees and the passport fair, click here. 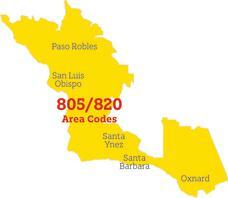 To accommodate the growing need for telephone numbers in California, the new 820 area code will be added to the area served by 805. This is known as an overlay. An overlay does not require customers to change their existing area code, but does require a new dialing procedure for local calls. This new area code will require a new dialing procedure, which includes dialing the area code in front of all calls. Beginning June 2, 2018, you must use the new dialing procedure for all calls, including local calls. For more information on this dialing procedure and about the area code change, please click here. 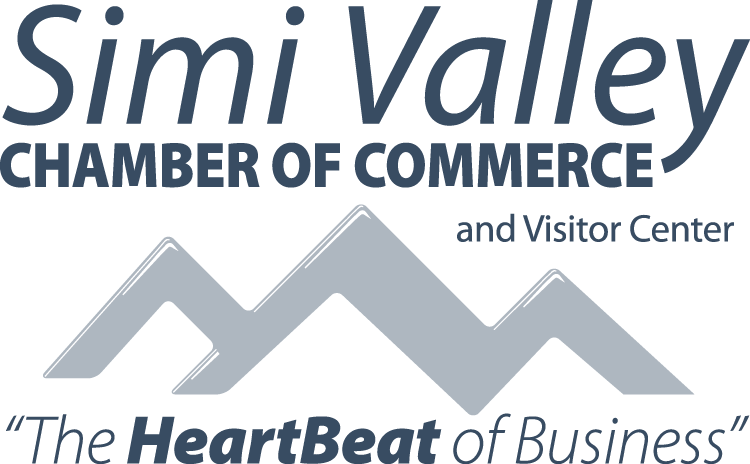 Join us for the next meeting on Wednesday, March 28th at 8:00 AM in the Chamber. 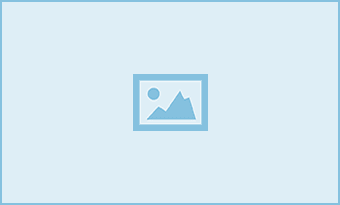 Click here to view the March agenda and updates from February's meeting.